 Keep your NOVA FERNES garments looking like new by following these simple care instructions. NOVA FERNES fabrics have been carefully selected and tested for their quality and ability to perform to the highest standards. Our fabrics are not only easy to wear, but easy to care for too. separate hand wash – really imortant- otherwise the white decotations may become gray.